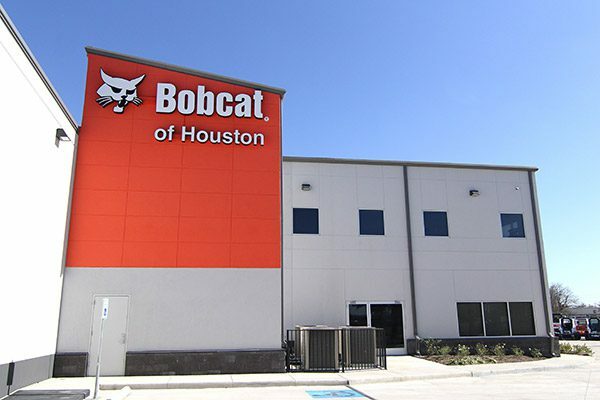 Conveniently located off Hwy 290 between Jones and West Rd, in Northwest Houston.  We are your Bobcat dealer for southeast Texas. We have New and Used equipment sales, rentals, service, and supply department for all of your construction needs. Besides Bobcat, we carry Husqvarna Concrete, Multiquip, and Wacker lines. We also offer a large selection of decorative concrete supplies and tooling with brands like Brickform, Butterfield and Surfkoat. Please come in, call, or email us with any questions you may have and allow us to help you and your business grow and succeed.